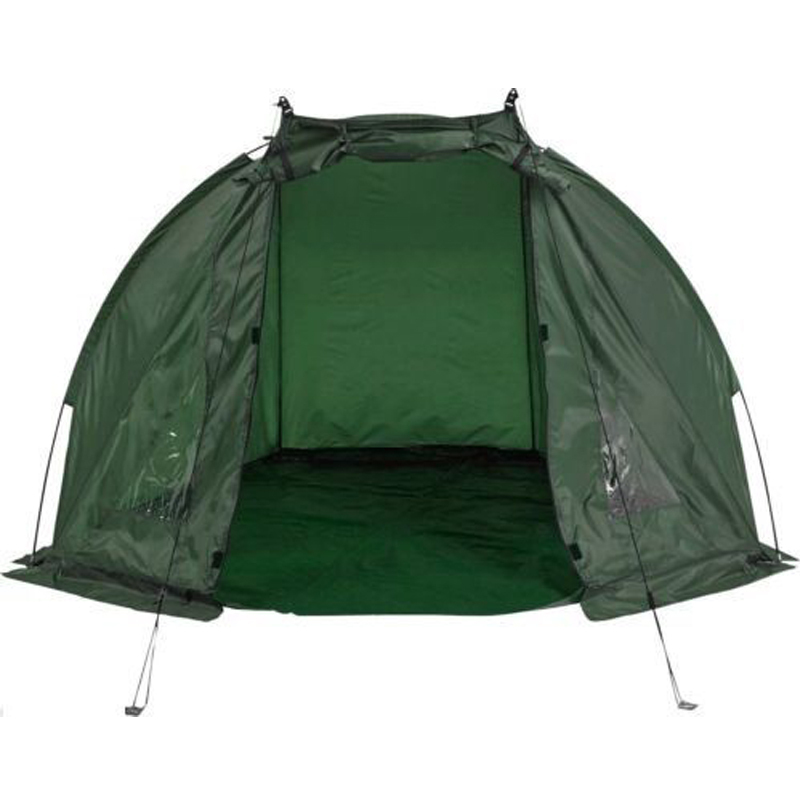 If you’re looking for innovative camping and outdoors products – welcome! 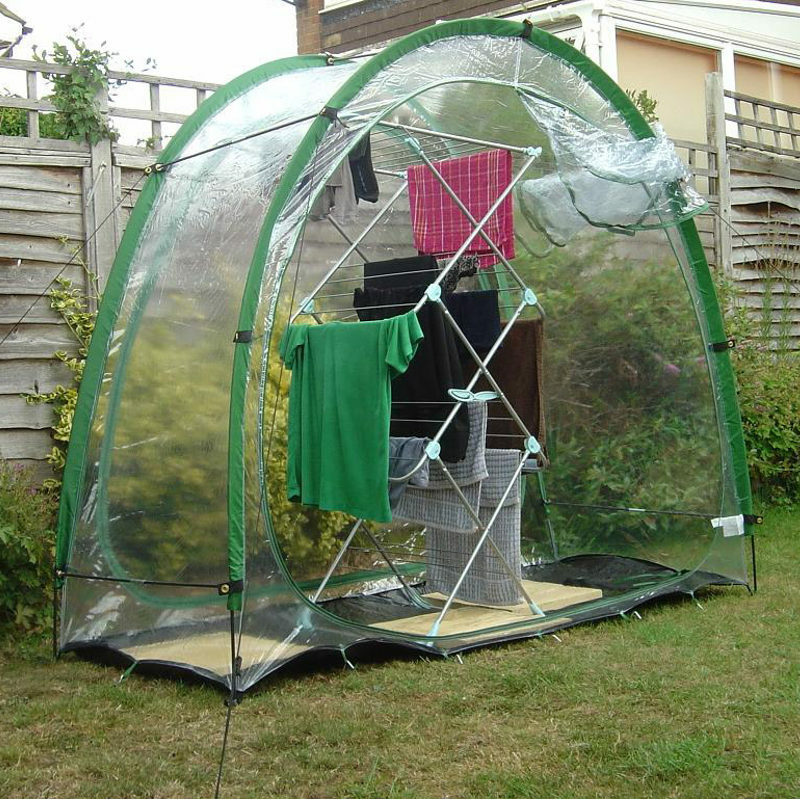 Perhaps you’re looking for a mobile outdoors storage solution or a great quality camping BBQ or a fishing tent? Take a look! 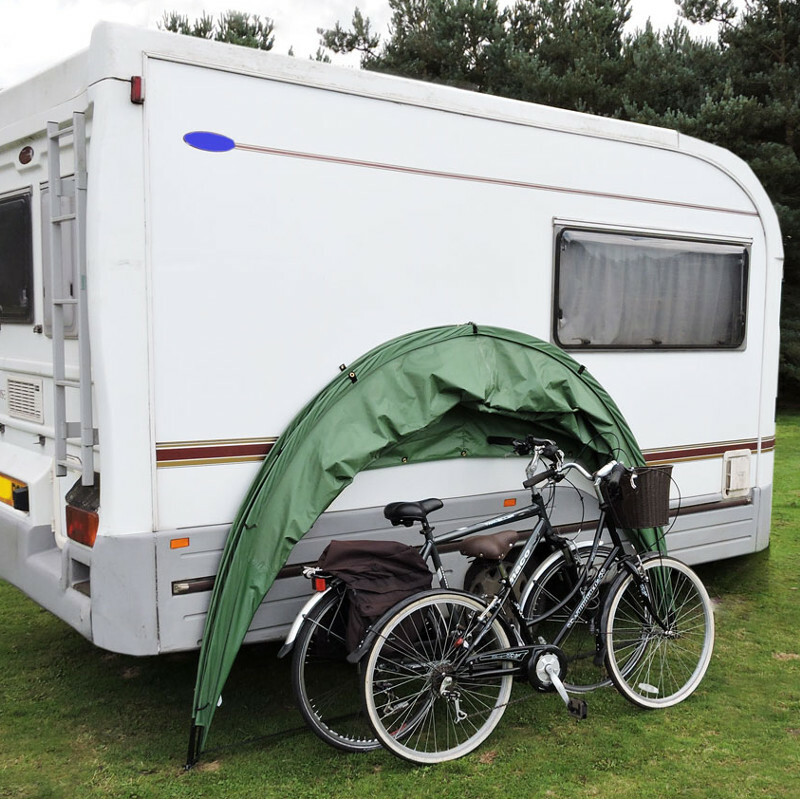 Our Holiday Hood is designed to fit to the side or rear of your caravan or camper van. 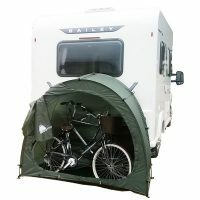 It offers lots of outdoor storage space for your camping equipment, big enough to shelter five full size bikes. On-site storage for all your outdoor equipment. 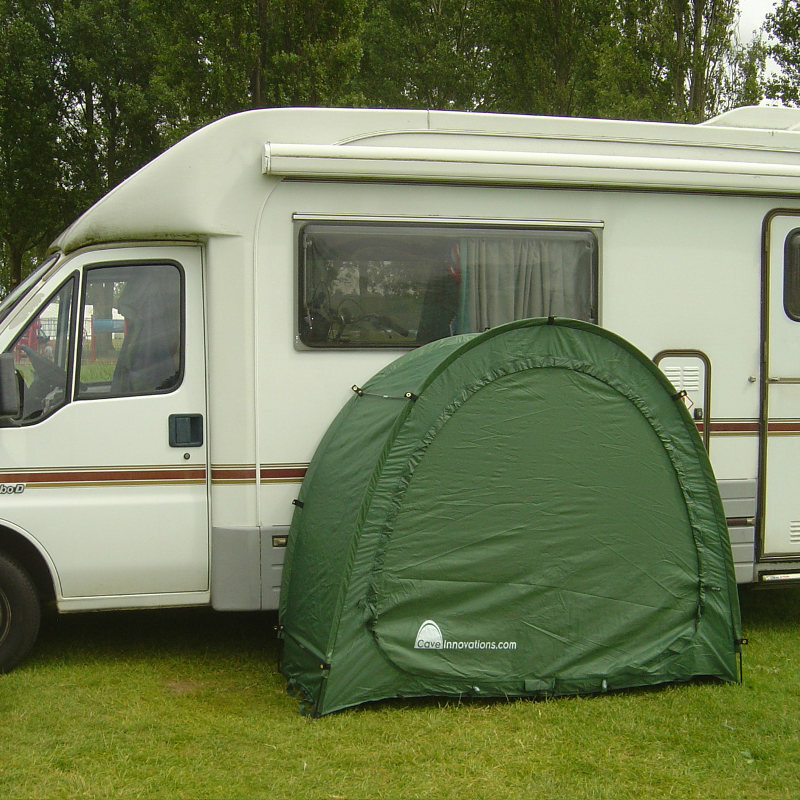 The CampaCave can be attached to your ‘van or left free standing (pegs and guy lines included), so you can drive away, leaving it and your outdoor camping equipment, in place – reserving your pitch! Drive away storage. You don’t have to always take everything with you. Tents are fine when you’re camping and you have the time to set them up for the night or longer. 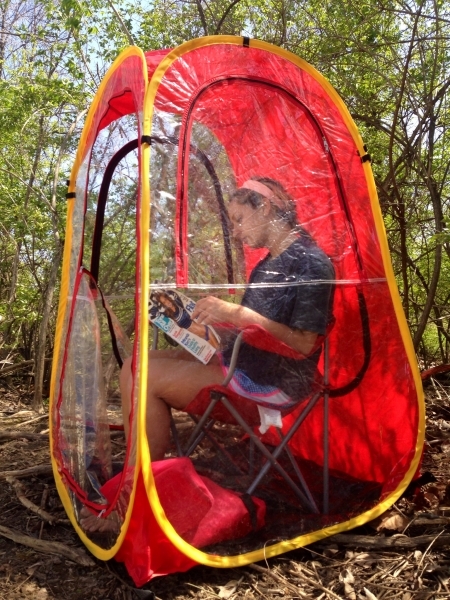 Sometimes when you’re outdoors, you just want a weatherproof shelter for a few hours and these shelters are the answer. Whenever you need a bit of shelter from the wind, rain or sun. 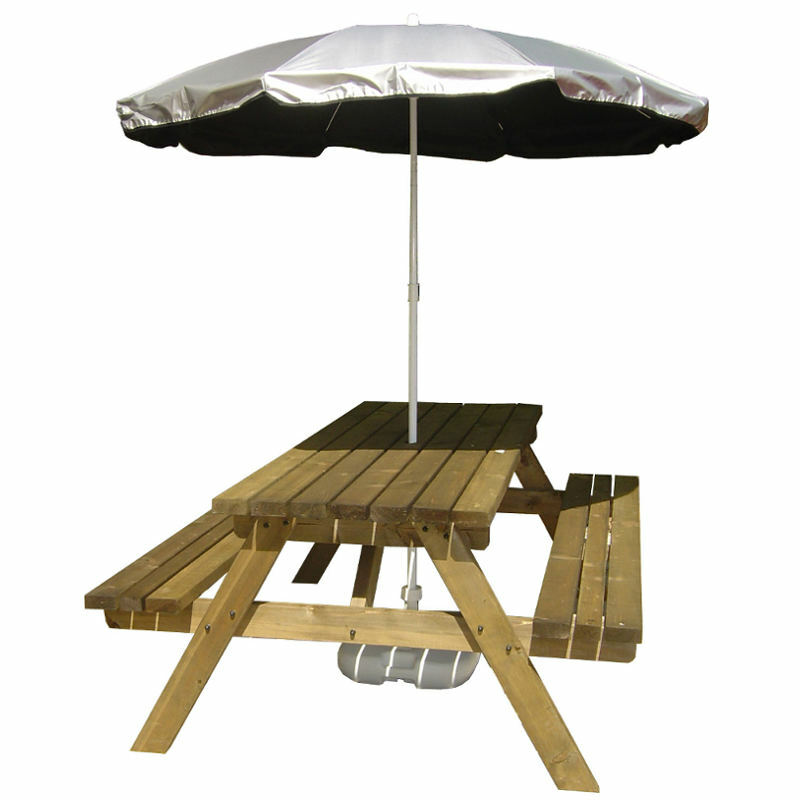 Erected in seconds, they’re perfect for a few hours fishing, watching the match or simply sitting down out of the wind and rain to watch the world go by. 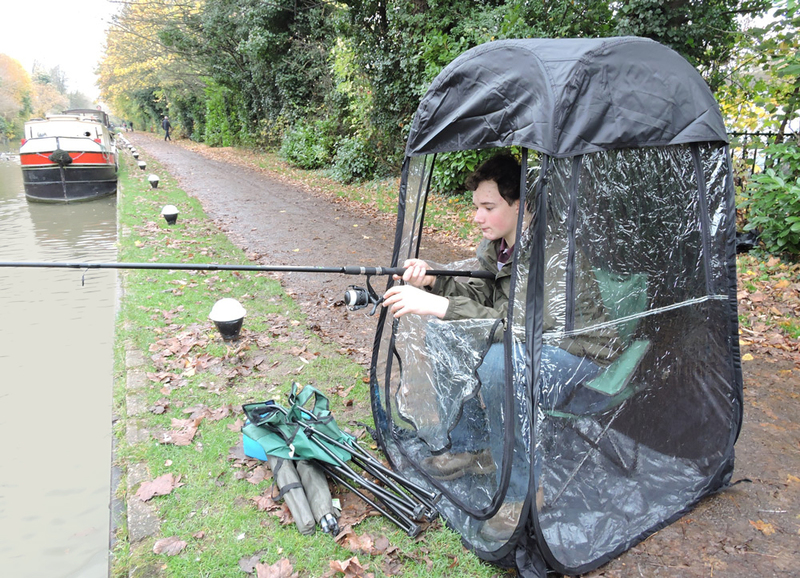 With this Pop-Up Shelter you’ll be set up and fishing in moments. And with their own handy back pack they’re easy to carry and take with you. Comes in its own handy backpack. 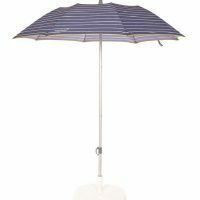 We stock over 700 different types of umbrellas and the fishing umbrellas are among the biggest! 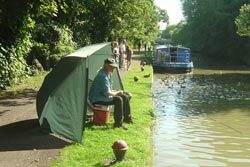 Take our weatherproof Fishing Umbrella with it’s zip on wind shelter, just the job for relaxing on the riverbank… in the shade or in the rain. 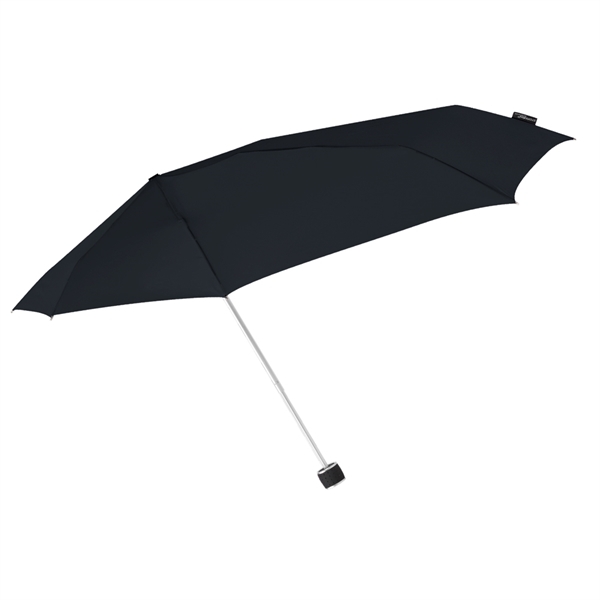 Easy to assemble, erected in the time it takes to open an umbrella (because it is an umbrella). 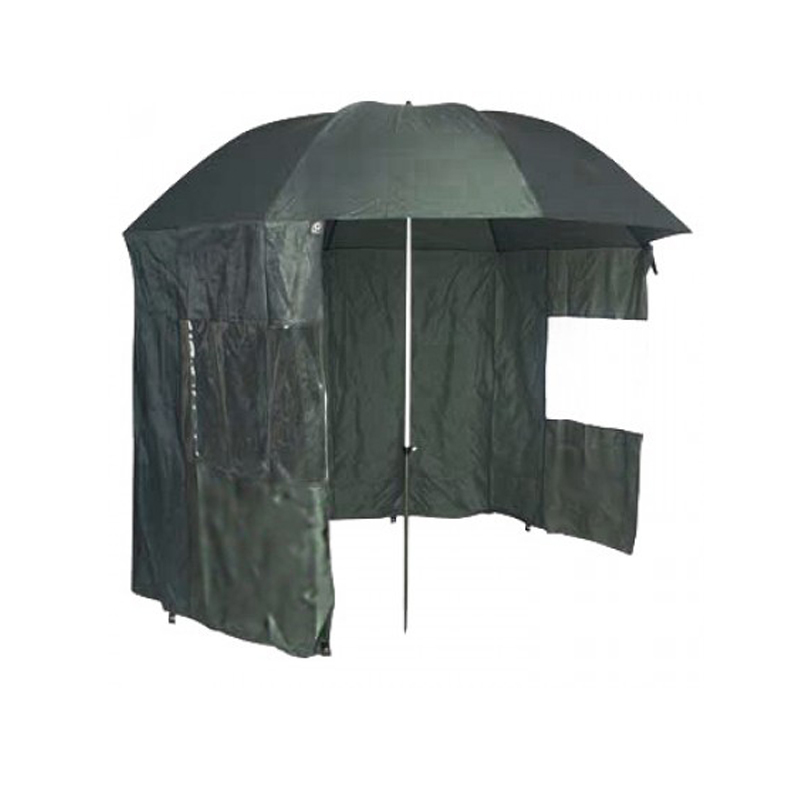 The Bivvy Brolly gives you all the protection of a tent but opens instantly, just like an umbrella. 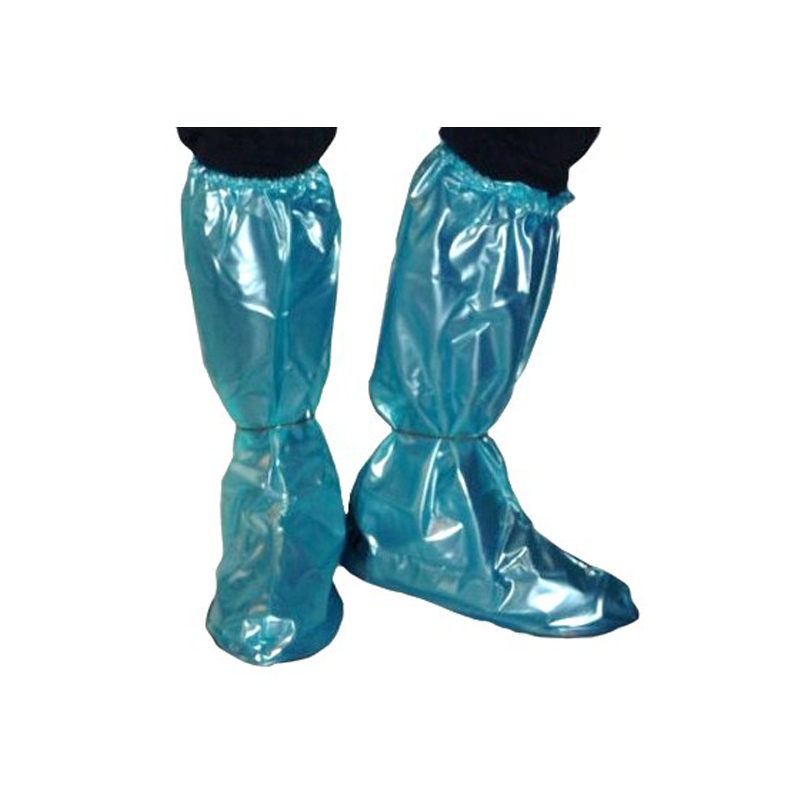 Perfect for fishing and all sorts of outdoor activities, such as watching “things”. 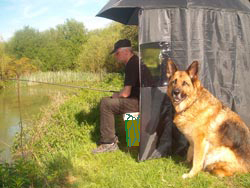 Bivvy Brolly erects in moments, to shelter you from the wind & rain or the sun. 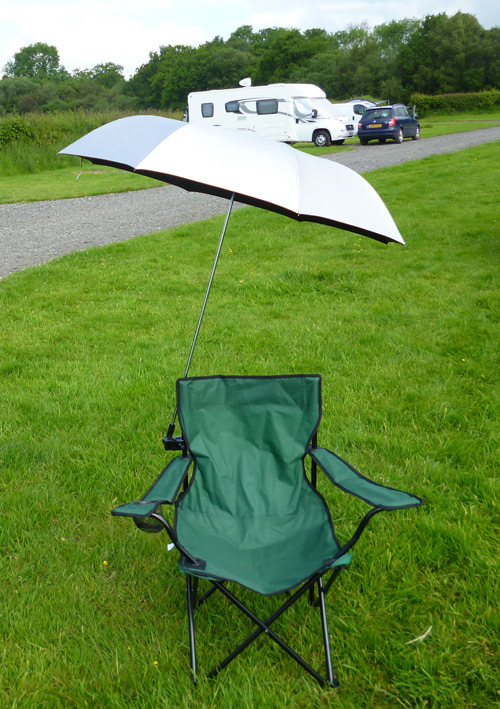 If the sun is more of a problem than the rain, our clamp on EazyShade could be the answer. 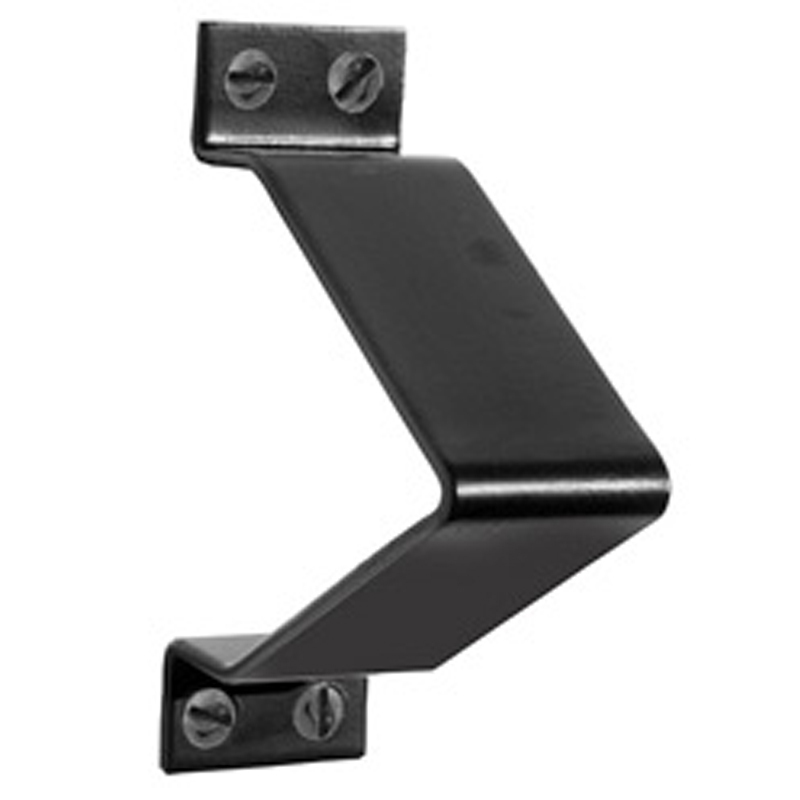 Simply fix one to the arm of your chair for the best in UV protection at UPF 50+. 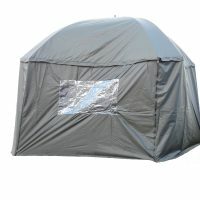 Naturally it’s weatherproof, so shelters you from the rain too. 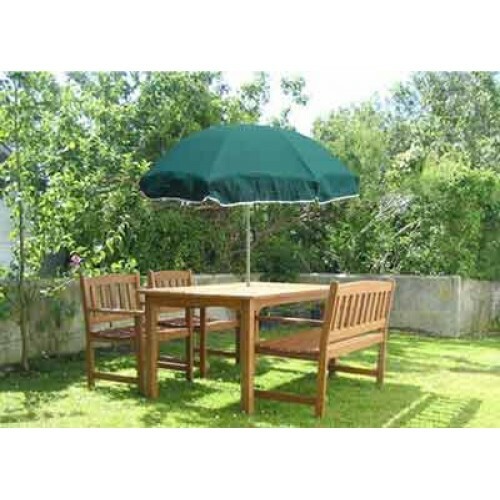 We also have a great range of parasols to provide some shade, with style, for your garden or on the beach. 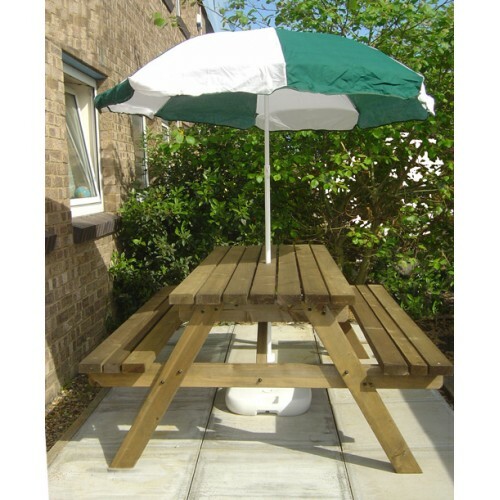 EazyShade – clamps to your chair or sun lounger for superb protection from UV rays. 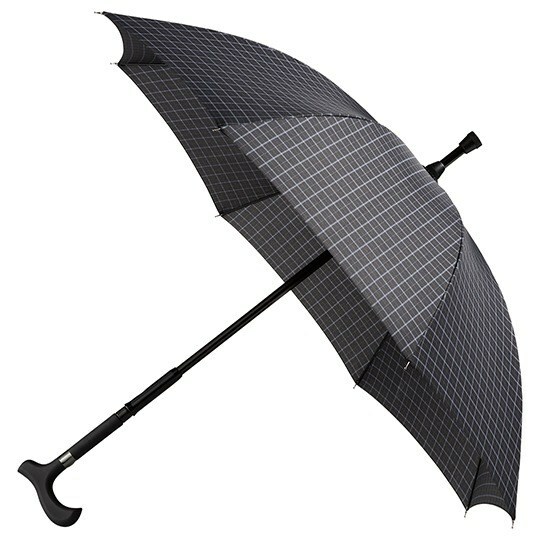 There are some umbrellas that can double as a walking stick. 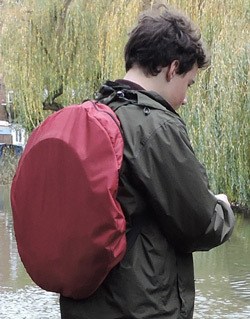 The Walking Stick Umbrella from Cave Innovations is something different altogether. 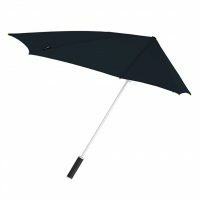 With a regular walking stick style umbrella, if you need to use it as an umbrella for shelter, you then can’t use it as a walking stick. 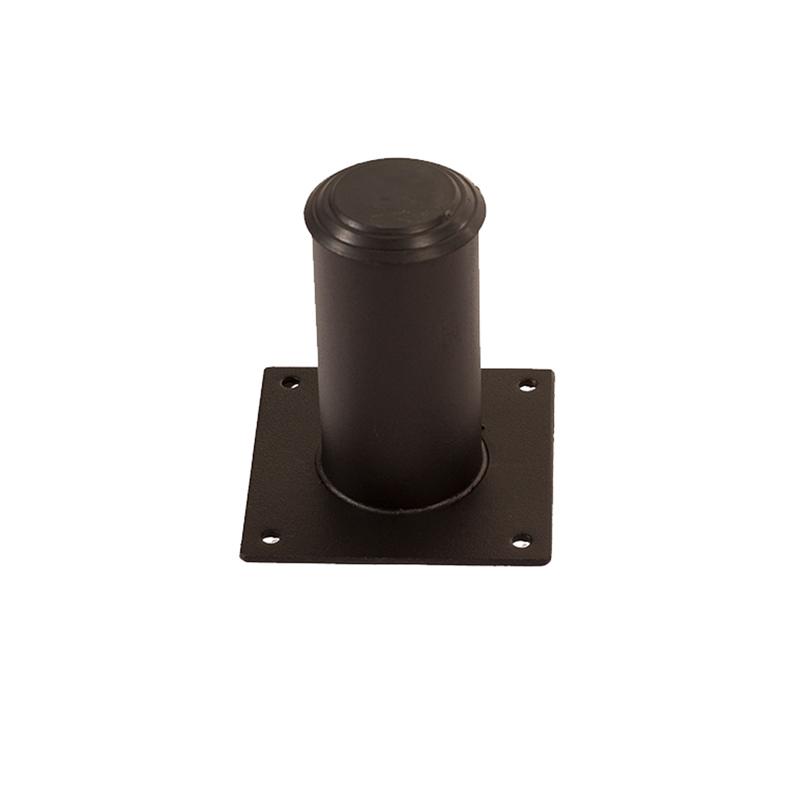 With ours you can press a button and a strong metal walking stick slides out of the umbrella shaft, so you can use both at the same time… genius!